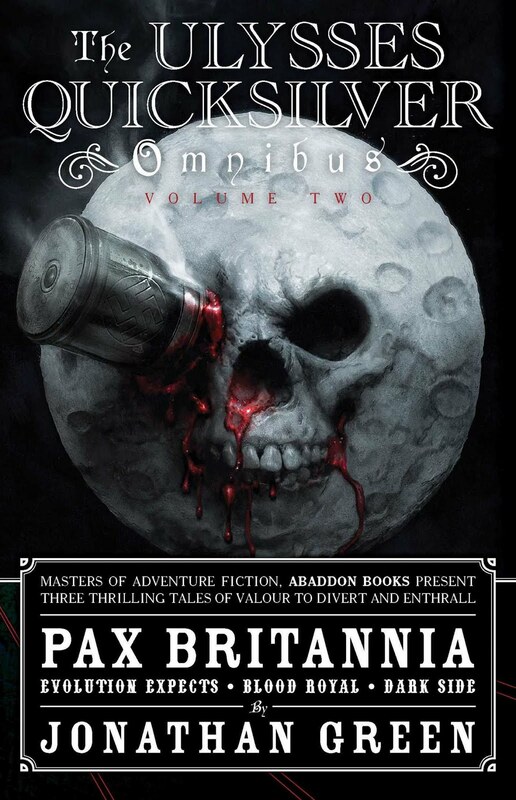 PAX BRITANNIA: Happy Birthday Jules Verne! 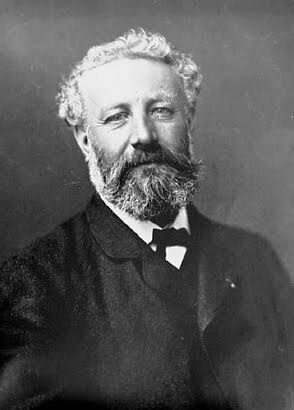 As I'm sure you already know, Jules Gabriel Verne (February 8, 1828 – March 24, 1905) was a French author who pioneered the science fiction genre. 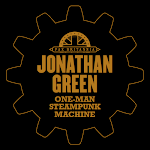 He is best known for novels such as Twenty Thousand Leagues Under the Sea (1870), A Journey to the Center of the Earth (1864), and Around the World in Eighty Days (1873). 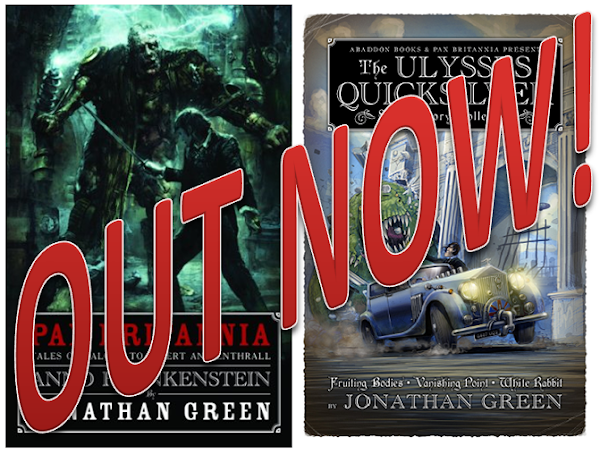 Science fiction fans, and me, owe him a huge debt. 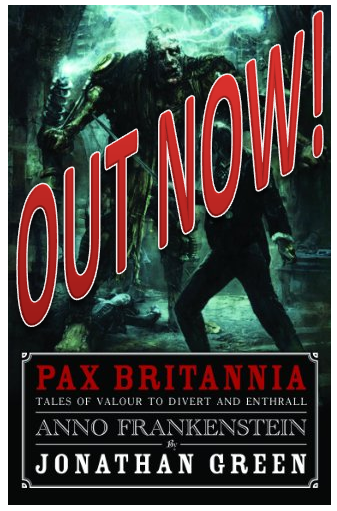 If it wasn't for the aforementioned Twenty Thousand Leagues Under the Sea, I probably wouldn't have written Leviathan Rising, and he gets a brief mention in my latest Pax Britannia adventure Dark Side. 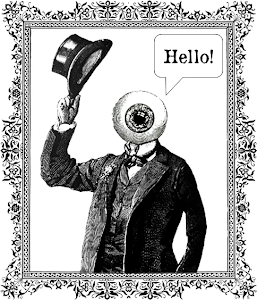 So, here's to you, Jules Verne. Happy 183rd Birthday! And check out the Nautilus-inspired animated logo that's on Google's website today only!